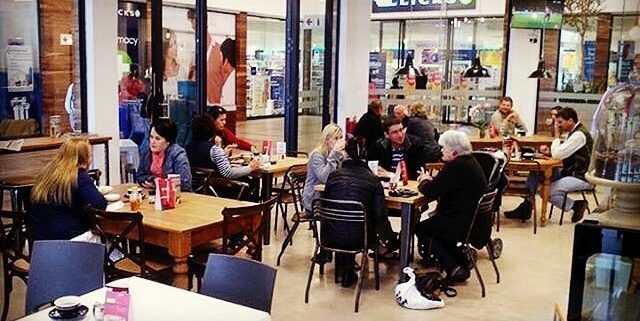 Vredendal Places to Eat. With plenty of restaurants, coffee shops and a even a brewing company to choose from. 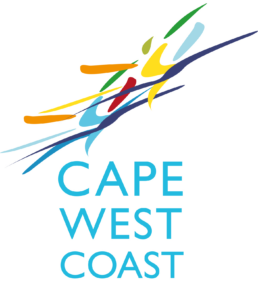 Finding a great place to eat in Vredendal is as easy as downloading the Cape West Coast App and conveniently have all the info you need right there in your hands.